This 4 bed, 3 bath family home offers an open concept, functional custom kitchen w/ walk through pantry, master on the main, fully finished basement with hardwood both UP and DOWN. 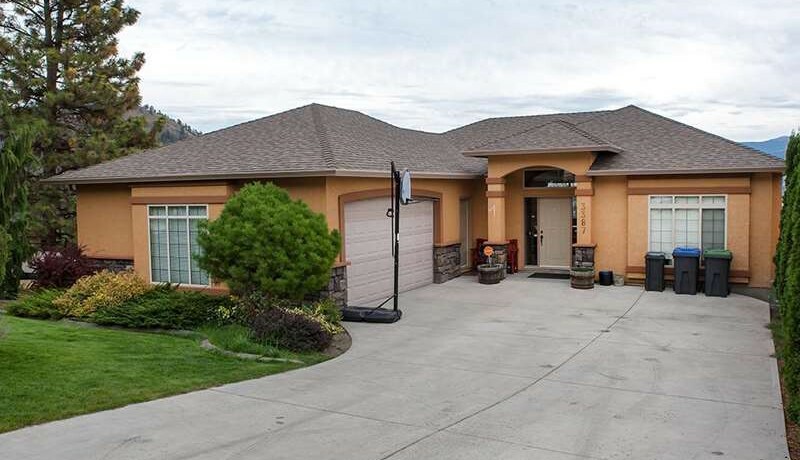 Enjoy your massive balcony and enjoy UNOBSTRUCTED views of Mission Hill Winery, Mt. Boucherie and magnificent Okanagan Lake! Uncompromising quality throughout this home with views that are one of a kind!